(Natural News) What is the strongest material on Earth? If you answered “spider silk,” you have just named the former champion, now demoted to second place. In a study published in ACS Nano, researchers reported that new nanoscale cellulose fibers have become the Superman of building materials. Many of our scientific advances pale in comparison to what nature has developed and perfected long ago. A good number of our technologies are basically copies of natural equivalents, and inferior copies at that. One of the scientific fields that is trying to catch up to nature’s ways is materials research. A big objective of this field is to understand the way natural materials are organized on the nanoscale level and replicate these architectures in man-made products. Researchers hope that building objects out of sturdy nanomaterials will result in the much larger object gaining a similar level of strength. 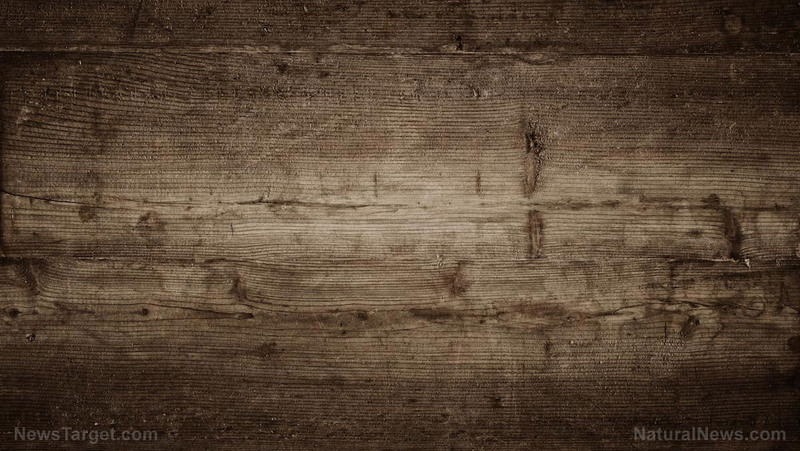 A very familiar example is wood, which is still widely used as a building material to this day. Researchers have taken a leaf from this book, so to speak, and studied the way CNFs are organized in the cell wall layers of wood. Their intention was to artificially assemble CNFs into super fibers that shared the same strength as their nanoscale equivalent. Unfortunately, the CNFs used in these previous attempts were unable to adhere with each other. They also failed to align themselves in the proper way. These flaws undermined the structural strength of the prototype super fibers. A multi-university team led by Daniel Söderberg of Sweden’s KTH Royal Institute of Technology (KTH) looked for ways to improve the adhesive property and alignment of CNFs. They decided to use flow-assisted assembly, a method that employed the electrostatic properties of special fluids to arrange nanomaterials and glue them together. Using the new assembly method, Söderberg and his fellow researchers were able to organize cellulose nanofibrils with almost-perfect accuracy. They reported that all of the super fibers they created were much stronger than earlier versions. Furthermore, their strongest fibers exhibited superior strength over their equivalent alloys, glass, and metals. Best of all, the CNFs exhibited that they are stronger and eight times stiffer than the dragline silk found in spider webs at the same strength-to-weight ratio. A protein-based material spun by spiders, dragline silk is able to withstand as much tension as high-grade alloy steel. For obvious reasons, it has set the performance bar for all other biopolymers, which the new CNFs have just vaulted. The new super fibers can be used in many roles, according to the KTH researchers. For one thing, they could replace expensive metal alloys currently used in bicycles, medical implants, and vehicles. Mining metal ores, processing them into raw materials, and combining several metals to make useful alloys use up a lot of energy and resources. The prerequisite industry also generates a lot of air and water pollution. The KT-developed super fibers, in comparison, use natural and renewable materials in the form of wood fibers. They would be cheaper to make, just as durable – if not more so – and biodegradable to boot, making them excellent alternative materials. Read more articles about the latest developments on eco-friendly nanoscale materials at Discoveries.news.